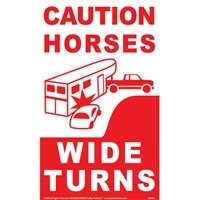 Caution Horses Reflective Stickers for horse trailers for sale. 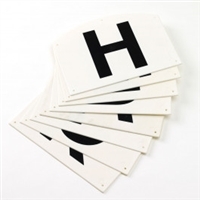 Caution Horses Signs, Keep your horses safe while trailering. Most drivers aren't aware that you need more time to stop than they do. Help create driver awareness and keep your horses safe, during the day and at night with the reflective properties of these easy to apply stickers.